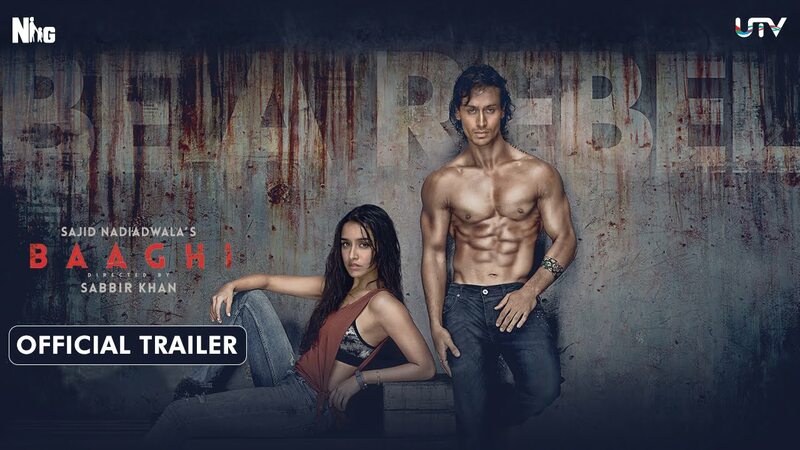 Baaghi (English: Rebel) is an upcoming Hindi film directed by Sabbir Khan and produced by Sajid Nadiadwala under his banner Nadiadwala Grandson Entertainment. It features Tiger Shroff and Shraddha Kapoor while Sudheer Babu appears in a crucial role. After his enrollment, Ronny encounters the star student Raghav and things get awry between them when Raghav falls for Siya as well. Years later Ronny is informed that Siya is abducted and is called upon for help to rescue her from the gritty underbelly of Thailand. Lost in the midst of a new city Ronny comes face to face with his nemesis, Raghav. They both still love Siya unconditionally and are in a battle to win her heart. But there will be only one person who will. Who will it be the rebellious Ronny or the furious Raghav?